Do you like Cutezee's Princess Training? Share it with your friends. 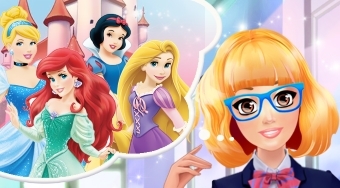 Cutezee's Princess Training - playing a role of Barbie help a young girl to change into a fairy-tale princess.